Stylish men are always in fashion but there are certain taboos that they need to break and throw the outdated fashion rules out of the window says fashion gurus. Choosing an outfit that never goes out of fashion can be a difficult task and when it comes to men as they always opt for blue, but instead one should try out for white as it looks great any time, reported Business Insider. "Always match belt with shoes" is an old male fashion mantra that men follow for every occasion, but in reality this works only with formal settings other-wise it may portray a person as particular or fussy. Also, wearing socks with pants was once classy but now shoes without socks are in, unless it is a formal event. Pleated pants, which were a big "no no" for males, are now making their way to the fashion world specially the well-fitted ones, just like wearing black with blue or brown is considered a fashion statement now. 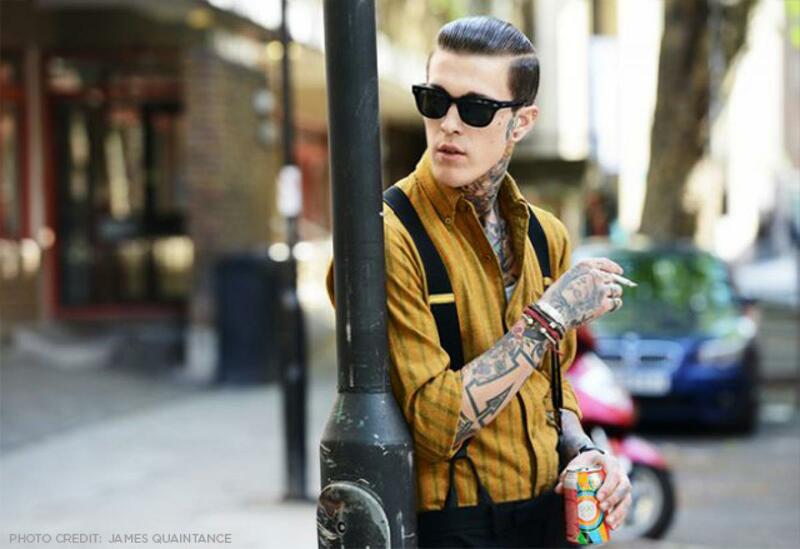 Men's fashion seems to be getting feminine overtones. Pinks and purples dominated the spring and summer fashion shows in Europe. Indian men have experimented more with colours compared to their European counterparts. So yes, Indian men are trend setters it seems!